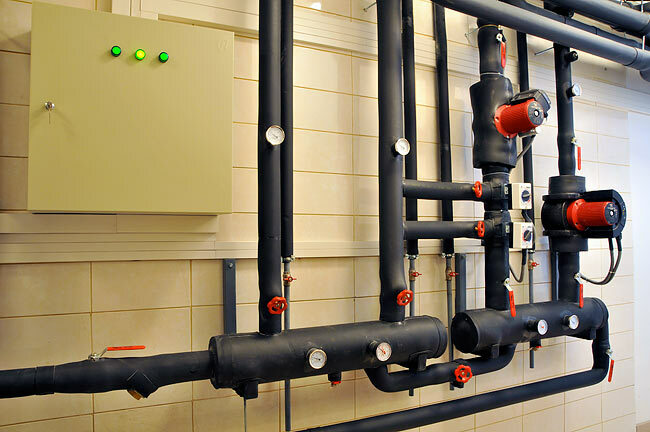 A Physical Facility Assessment is meant to provide an insight into the existing conditions of a site, building envelope, interior finishes, electrical, plumbing, mechanical, fire protection, and low voltage systems. Such an assessment considers the age and condition of key site and building components of which aging or out-dated, inefficient conditions may not be visually evident. For example, the existence of non-insulated, single-pane glazed windows may not necessarily be a code violation or in disrepair, but from a long term energy-efficiency and consumption standpoint, non-insulated glass in our climate should certainly be considered for replacement. The assessment process typically begins with an initial walk-through by the architect and engineers. HEALY | BENDER reviews any existing plans and information made available by our clients and meets on-site with your operating personnel to observe and note the building systems. This thorough review with operating personnel ensures we understand ongoing-issues that may be plaguing the building and allows us to address and make appropriate repair and replacement recommendations. As site observations are completed, a report with photos, charts and a 3 to 10 year budget is prepared. Our reports are organized by building component types allowing for a quick overview of general conditions and deficiencies, life expectancies, and recommendations for repair or replacement. The resulting report is a planning tool to assist with budgeting short and long-term building and site improvements. Knowing where you're going and having a plan to get there is a great step to avoid unexpected expenses down the road!